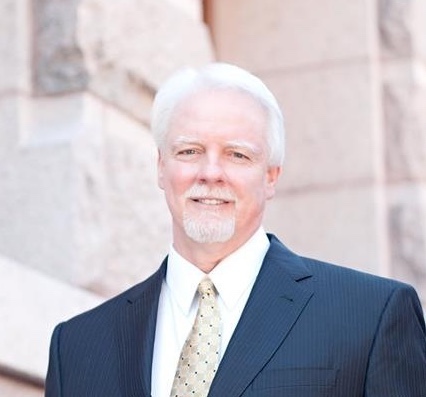 Gary Riebschlager is a native Houstonian passionate about representing his clients fully from start to finish. Gary is a University of Houston graduate who excelled in Law School at the South Texas College of Law. While working at the Harris County Courthouse for multiple judges during school, Gary was on the of the first National Mock Trial Team members at South Texas College of Law. Upon Graduation, Gary had the good fortune to be trained by his mentor John M. O’Quinn. During this tenure, hard work, client service and high level trial skills were the order of the day. Gary has actively gone to trial in close to 100+ various cases with a 95% success rate for his clients; hundreds of mediations in a variety of cases involving catastrophic injury or damage to clients with a 95% success rate for his clients. As one of three attorney’s in the nation, the USMWF (United Support and Memorial for Work place Fatalities) has designated Gary as Counsel for it’s members and their referals through OSHA. USMWF.org. Representative cases include railroad crashes, maritime, oil field tool, downhole oil well failures, refinery fires, refinery explosions, 18-wheeler crashes, bank and insurance fraud, mortgage fraud claims. Today, Gary continues this legacy of hard work and trial excellence for the benefit of his clients. Gary has been Board Certified in Personal Injury Trial Law and Commercial Trial Law. He will work for you to achieve all a case is worth without selling short for the quick settlement.